Google recently announced a change to their AdWords Financial Services Policy, banning payday loan ads from search results. This places the payday loan into the same category of dangerous and banned products that includes guns, explosives and drugs. 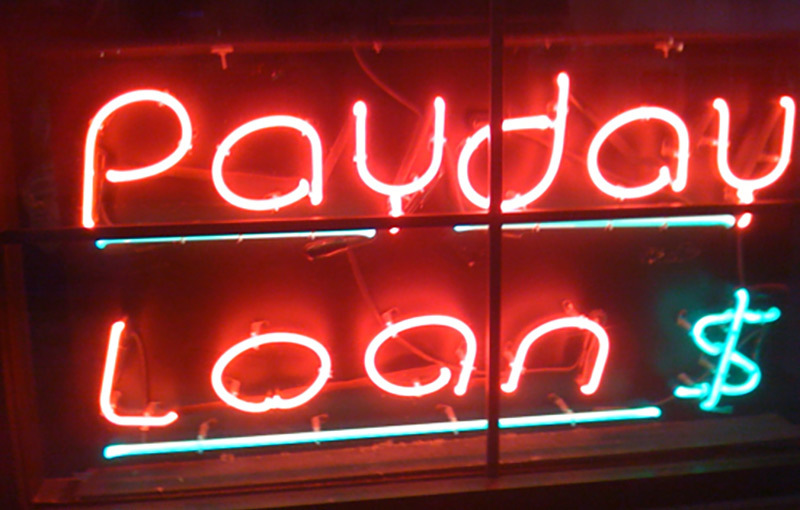 Google now joins Facebook in not displaying payday lender ads, while Yahoo and Microsoft are likely to see increased pressure from consumer advocacy groups to drop the category of high-interest loans. This is a powerful point to make about the position of search, in an era when people often consider social to be the primary personal platform online. Search intent is every bit as personal as the content people share socially, if not more so. And it’s a powerful statement from Google that they’re willing to side with the consumer on this issue. The move does not affect more mainstream financial service products, though search managers would do well to understand the type of information Google expects all promoters of personal loans to feature on their landing pages. You can check them out below. – minimum and maximum period for repayment. – maximum Annual Percentage Rate (APR), which includes the interest rate plus fees and other costs for a year. – a representative example of the total cost of the loan, including all applicable fees. – All personal loans with an APR over 36% will be prohibited (US only). Advertisers will be required to comply with the new AdWords Financial Services policy around early July. Need help keeping up to speed with recent Google search rules and format changes, and how they impact your marketing? Contact us.